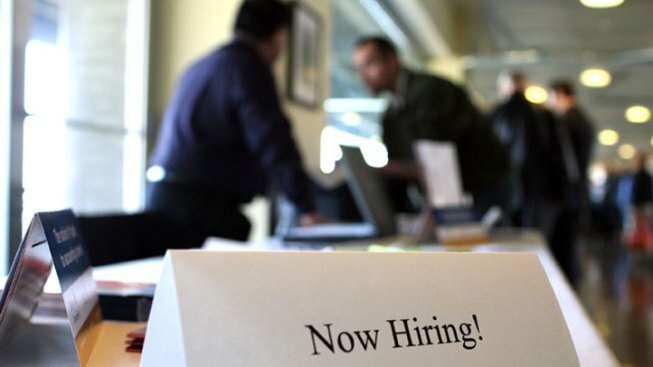 The labor market in the San Francisco Bay Area is the strongest in San Francisco, Marin and San Mateo counties, according to data released Friday by the California Employment Development Department. The unemployment rate was 3.4 percent in San Francisco, 3.2 percent in San Mateo County and 3.4 percent in Marin County. The unemployment rate in Santa Clara and Napa counties was also below 4 percent while in Alameda and Contra Costa counties the rates were 4.3 percent and 4.5 percent, respectively. The labor market was the weakest in Solano County where the unemployment rate was 5.4 percent.